Recently, I was asked to say a few words of inspiration at a wedding. I really enjoyed putting words to paper for this special occasion, and it seems as though my words did inspire a few to look at their relationships in a new way. So, for my April blog, I thought I would share them with my greater audience, and hopefully, keep the dance moving for a bit longer. Each time I attend a wedding I can’t help but to be overcome with feelings of love and joy. And in particular, I get to thinking of the magic of relationships. Without the relationship we have with the Divine and the relationship we have with our parents, we would not even exist. That, in-and-of itself is magical. This is a transformational action, a way of living, and it can be applied to ALL of our relationships. Just imagine how our relationships and interactions, whether personal or professional, could improve if we entered into them with this intention; one that builds and unites, instead of one that separates and breaks down. So, how do we go about completing each other? Well, therein lies the adventure. The dance of life and relationships. For in each moment we have the opportunity to grasp some fulfillment, joyfully, while allowing others to do the same. 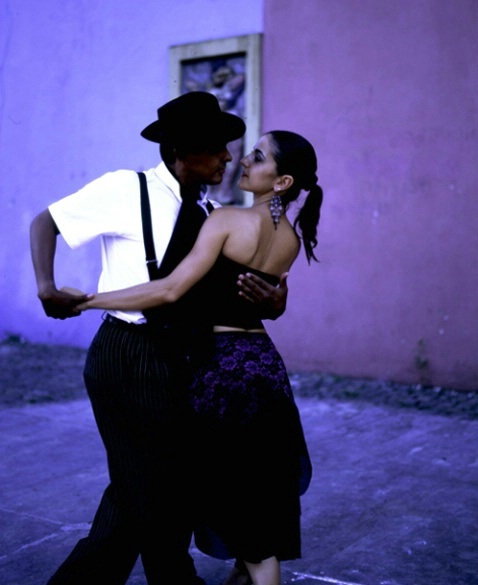 We can ebb and flow, giving and receiving, leading and following, like two tango dancers. So let’s dance in life. Let’s dance enthusiastically! And with the tiniest particular. That helps to form one pearl. May your relationships be the best dances of your life!